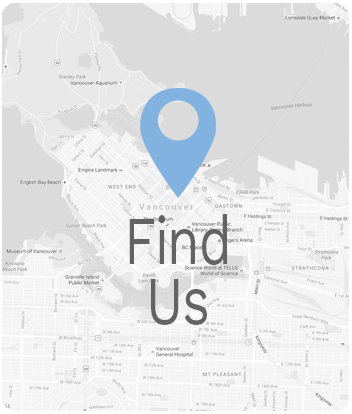 We want to make sure there’s always a location that’s near to you for your convenience. That’s why we have a Johnston Meier Insurance Agencies Group location in the Kingsway Plaza in Burnaby. It’s important to us that we do our part in making sure you have a way to visit us when you need to. If you’re looking into getting personal insurance, small or large business insurance, or auto insurance (we even have motorcycle policies and passenger policies!) 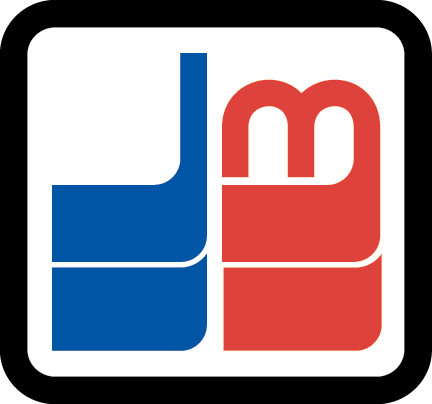 we ask that you consider Johnston Meier Insurance Agencies Group. We offer a variety of policies at competitive prices, so we’re confident we have something that will fit your specific, unique needs. We want you to feel covered without breaking the bank. 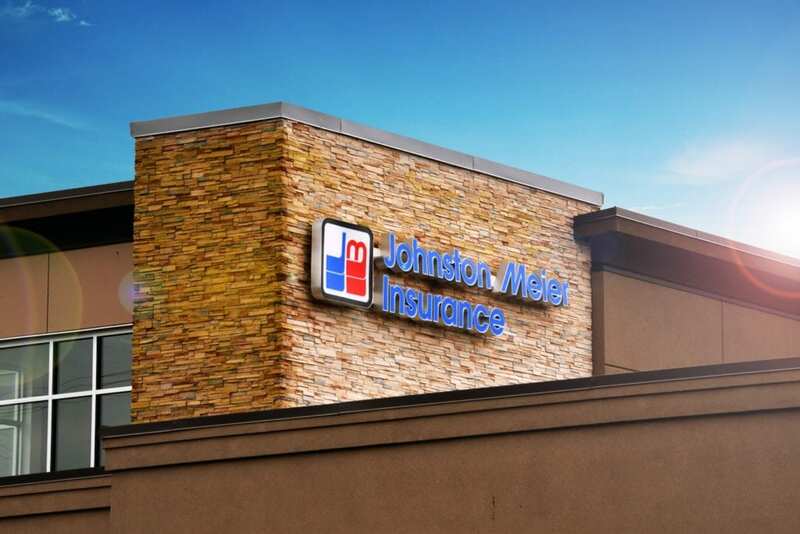 Let Johnston Meier Insurance Agencies Group show you why we have a proven track record of excellence! We think it’s important you have a reliable and highly recommended insurance provider in the neighborhood. That’s why we have a Johnston Meier Insurance Agencies Group location in the conveniently located Kingsway Plaza. Please, never hesitate to swing by to talk through policies or to get any and all questions you have answered. We want to create an inviting environment allowing you to feel comfortable gathering the information and tools you need to feel confident in your policies. We invite you to give us a call, email, or even fax when you’d like to contact us. We have created several avenues in which you can communicate with us, because convenience is key to our business.